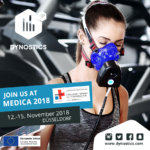 Visit DYNOSTICS at the MEDICA 2018! 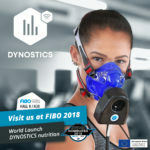 DYNOSTICS at the FIBO 2018 from 12th to 15th of April 2018! 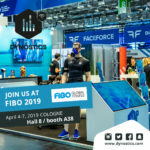 We invite you to visit us in hall 8 – booth A38. 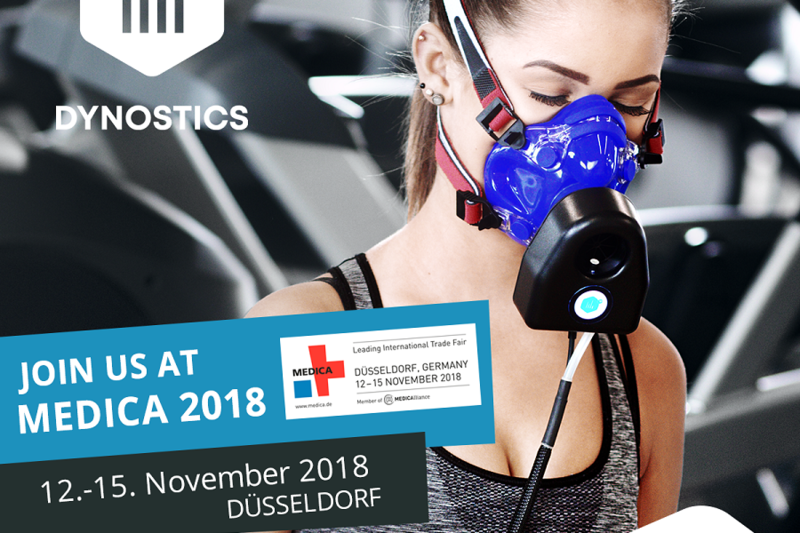 We will present our new DYNOSTICS nutrition. 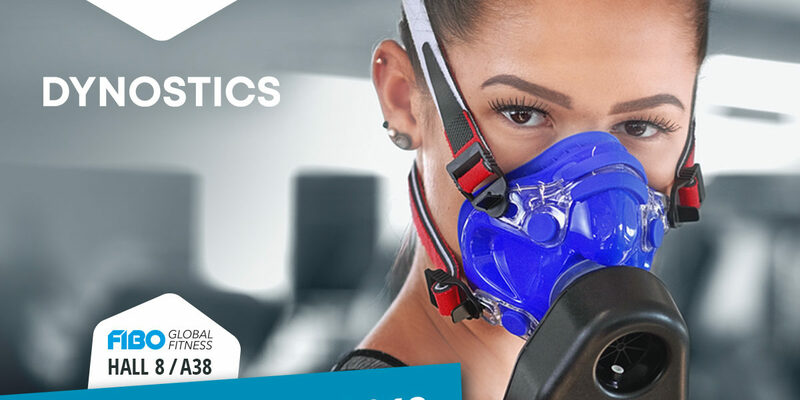 In addition to the individual 5 pulse zones, the DYNOSTIC app now also contains some important information on the maximum oxygen consumption (VO2max) of your customers. 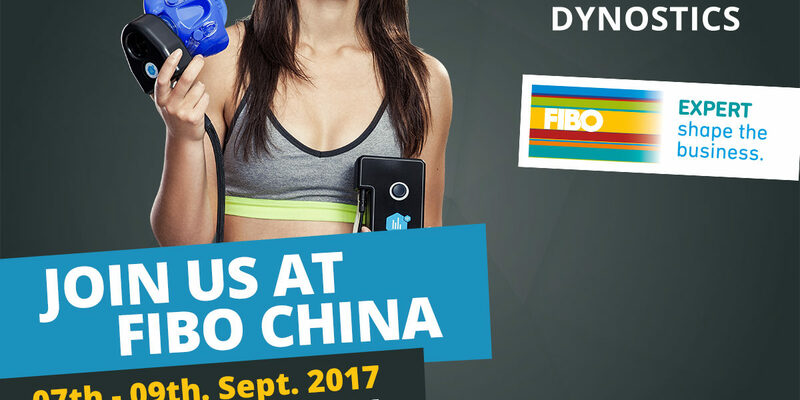 DYNOSTICS is represented at FIBO China in Shanghai from 07th to 09th of September 2017. 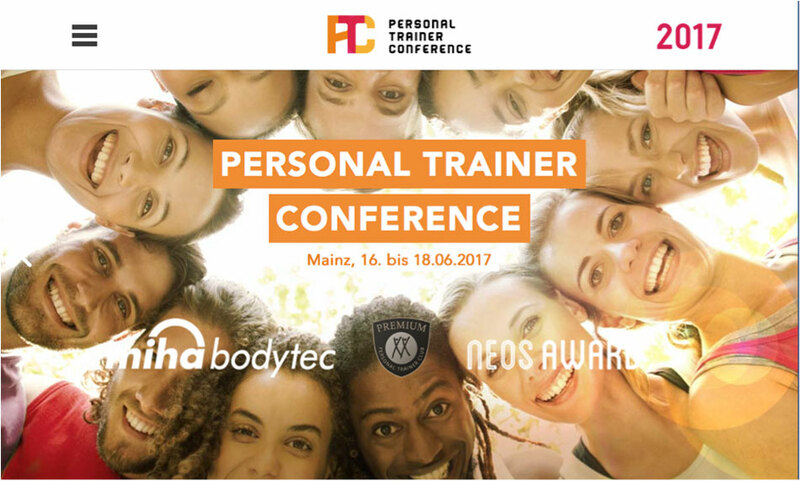 Visit us on the Personal Trainer Conference in Mainz. 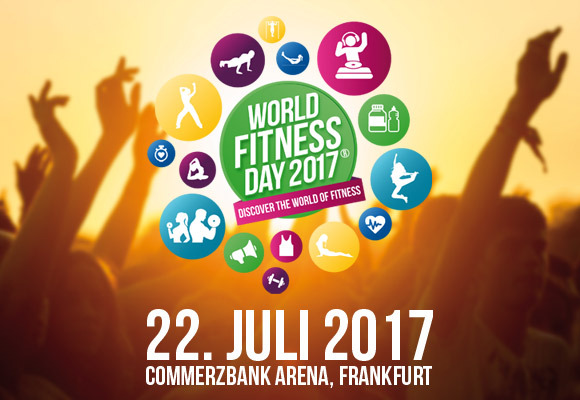 World Fitness Day 2017 with DYNOSTICS. 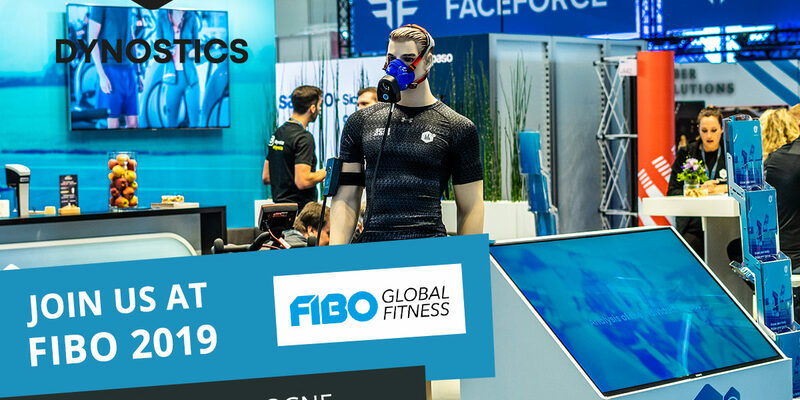 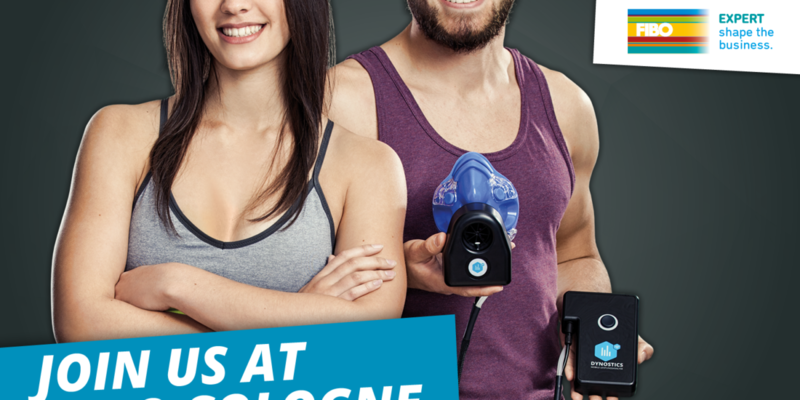 DYNOSTICS at the FIBO 2017 in Cologne.